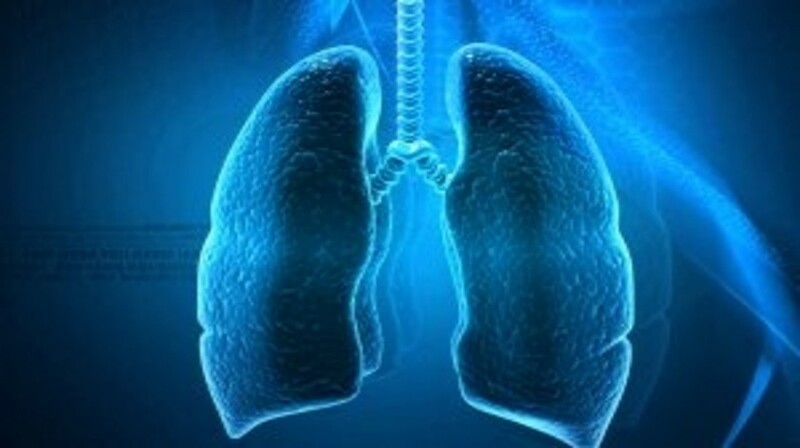 Advanced non-small-cell lung cancer (NSCLC) has a poor prognosis with few treatment options available for patients after failure of first-line therapy. Nivolumab is the first immune checkpoint inhibitor targeting the PD-1 to be approved in recurrent NSCLC with squamous and nonsquamous histology. More recently, pembrolizumab has also been approved as salvage therapy in PD-L1-positive recurrent NSCLC. The success of immunotherapy in malignant melanoma, previously a disease with no effective treatment, has generated optimism and expectation that some of the checkpoint inhibitors currently in clinical development will soon become available as first-line therapy and hence improve outcomes for the vast majority of patients with advanced NSCLC. This article summarizes the progress accomplished in the field and discusses controversies surrounding the use of immune checkpoint inhibitors. Lung cancer is the leading cause of cancer mortality globally with 1.6 million deaths estimated to have occurred from the disease in 2012 . The majority of patients present with locally advanced or advanced disease not suitable for resection. As a result the relative 5-year survival for lung cancer compared with other common malignancies is poor and in Europe, based on EUROCARE-5 results for the years 1999–2007, is ˜13% .